The ExamMatrix CIA Review, powered by Surgent, is a complete online CIA Exam Review course that utilizes an adaptive learning platform that focuses your study to your weaker areas and reduces your overall study time. While other courses follow a generic “study the book, then study the questions, one topic at a time”, the ExamMatrix CIA Exam Review takes you through a multiple choice question Assessment Phase first to identify weak areas, allowing you to use our reporting features to focus additional learning in specific areas of the textbook, instead of simply reading it cover to cover. The Adaptive Study feature of the course automatically selects questions for you to study based upon previous scoring history and IIA Category Weighting. Upon completion of study of each exam section of the ExamMatrix CIA Review, you will be prepared to sit for and pass that section of the Certified Internal Auditor Examination. Distinguish you from your peers. Demonstrate your proficiency with internal staff and external clients. Develop your knowledge of best practices in the industry. Demonstrate your proficiency and professionalism. Lay a foundation for continued improvement and advancement. This course can be taken on either a PC or Mac. The instructional materials required for this course are included in enrollment. You will receive unlimited Practice Assessments, and a PDF textbook with the course. CIA candidates must meet the eligibility requirements for education, character, work experience, and identification. Before a candidate application can be approved, ALL documentation (proof of education, character reference, and identification) must be received and approved by The IIA’s Certification staff. Please click here for eligibility requirements. This is not an instructor facilitated program; however, support will be offered through access to email support and phone. All of our programs are self-paced and open enrollment, so you can start them when you want and finish them at your own pace. When you register, you will have 18 months to sit for and pass each of three exam sections. There is no facilitator for this program. Support is offered through access to email and phone. Yes, this program will prepare you to pass the Certified Internal Auditor Examination. 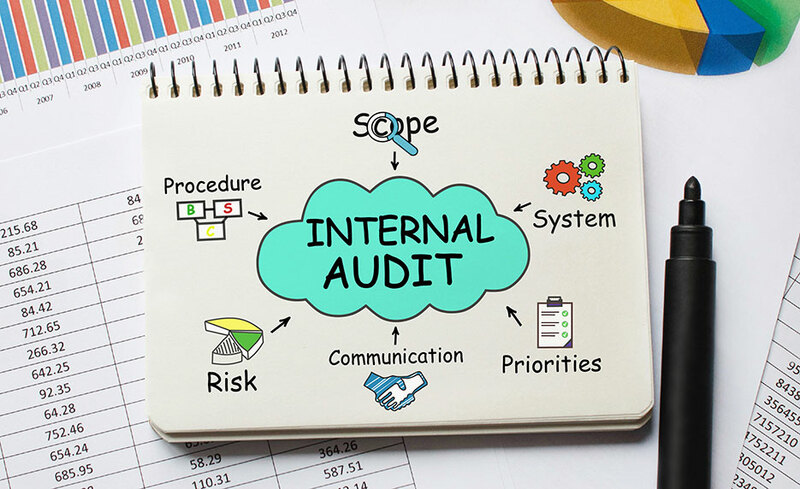 Students who pass Part 1 of the Certified Internal Auditor Exam may apply to receive the Internal Audit Practitioner designation.